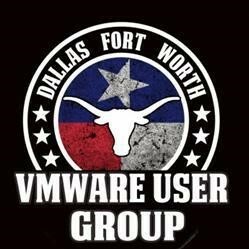 The DFW VMUG Leadership Team invites you to register for June 15th Lunch & Learn! Come ask questions, learn and network with your VMware peers! Cool give a-ways and prizes!